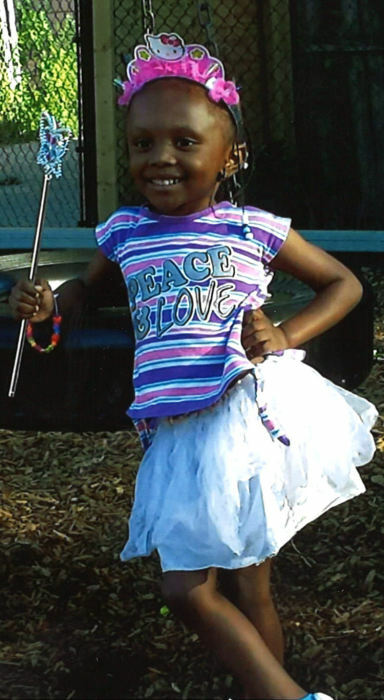 Ariel Shakura Davis, 8-year-old daughter of Sheila Turner and Reginald Davis passed away surrounded by her family and in the arms of her mother on January 31st, 2019 at Mercy Medical Center. Funeral service will be at 12:00 p.m. Friday February 8th, 2019 at Leonard Funeral Home & Crematory, 2595 Rockdale Road. Family and friends may gather after 10:00 a.m. Friday until time of service. Burial will follow in Linwood Cemetery. Ariel aspired to be a princess fairy, we request that all who attend wear pink and white in honor or Ariel. 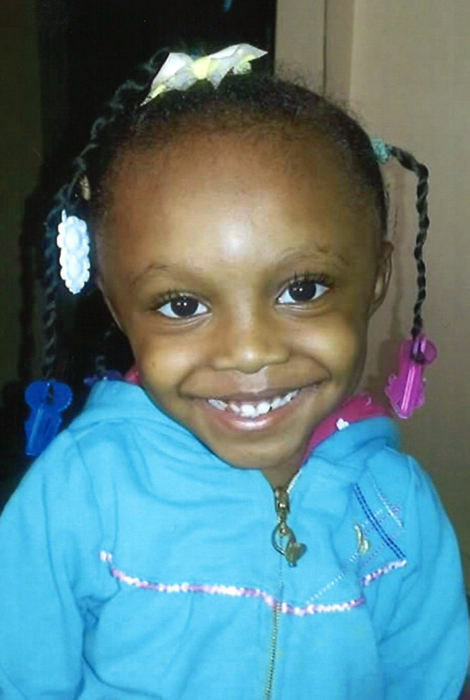 Ariel was born on September 6, 2010 at the University of Illinois Hospital in Chicago, IL. She was a 2nd grader at Audubon Elementary School in Dubuque. Ariel was a girly girl, she loved her tiara’s and tutus. She had her way of impacting the lives of every person she came in contact with because of her bold but kind and sweet personality. Ariel was always creative and once put together and entire play, acted it out and narrated at the same time. She loved to play dress up, acting out a character she made up or dressing like her favorite frozen princess, Elsa. She would jump on the bed and act out the Let It Go scene in the movie word for word, move for move. Ariel is a little angel that will always be loved, never forgotten and forever missed. Ariel is survived by her parents, Sheila Turner and Reginald Davis; her sister Shalieria and brother Orion. Her aunt Erica and uncle Bernard; her grandmother Jeanette; great grandmother Secless; great aunts Alene, Ida, Sheila, and LaSharon. Great uncles Larry, Darnell, Darryl, Sheroy and Stanley along with several cousins. Ariel was preceded in death by her grandmother Velma Davis and a brother Reginald Davis Jr.
Memorials in Ariel’s name may be sent to Leonard Funeral Home & Crematory, 2595 Rockdale Road, Dubuque, Iowa. No words can describe how much you meant to me, every moment we shared I will cherish for eternity, you came into our life and filled it with joy. From the time you were born, it was a special day. You came out fighting the doctors and I knew then this world would never stand in your way. As you grew so did your light, and now that your gone you are my angel that helps me sleep throughout the night. You left your mark on everyone you met, with the energy of a star no one will ever forget. This is one of the hardest things I have ever faced in my life and the love that you brought was priceless. So, it will always leave me with the question, WHY? ?